What is the cure for wanderlust…when you can’t “wander”? Last week, as a favor, I picked up a friend from the airport. As I made my exit to O’hare, I couldn’t help but feel kind of sad. The last time I stepped foot on a plane was in June when I went to Dallas for my birthday. My last international trip was back in April when I went to Iceland. Outside of that, I haven’t traveled anywhere. And while I realize life is all about perspective (some people haven’t traveled beyond their zip code…not travel shaming, just stating fact), I had higher expectations for myself this year. 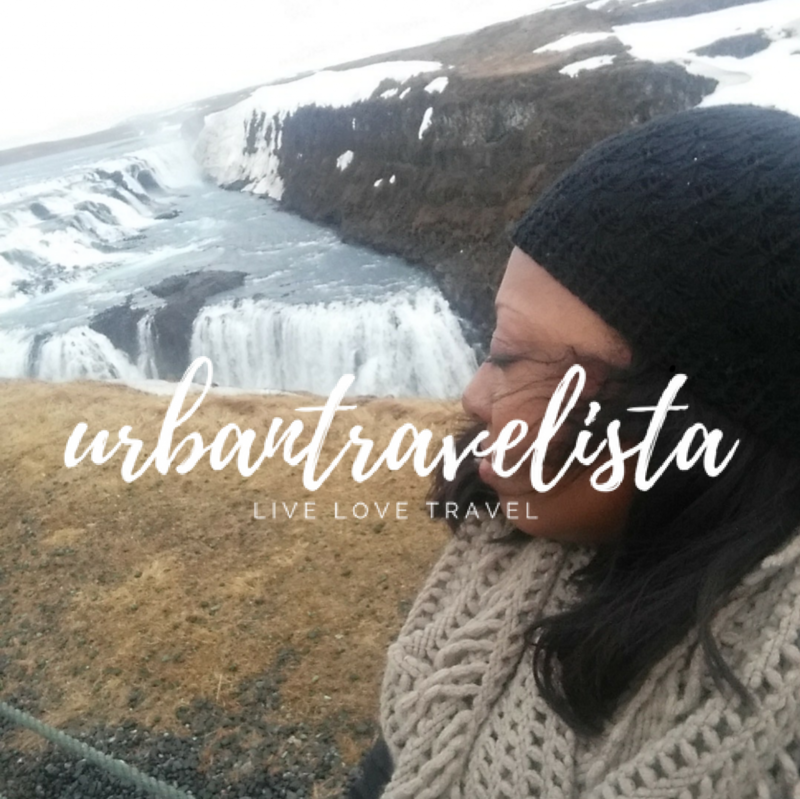 I mean, I launched a brand and blog this year dedicated to travel. How can I promote travel, if I’m not…well…traveling? But hey, it happens to the best of us. One minute you’re on a traveling roll then boom…life happens. Meanwhile, in the midst of sulking and feeling sorry for myself, my social media outlets have been LIT with friends globetrotting this year. Thailand, Dubai, Greece, Colombia, Brazil, Paris…they’re doing it this year. And I’m happy for them. It makes me happy to see others winning, even when I feel like I’m losing at the moment. My life’s motto is this: If I eat steak and lobster, I want everyone to eat steak and lobster. If I have to eat Spam, I still want everyone else to eat steak and lobster. I want us all to win. But in the meantime, how does one cope with wanderlust when they can’t “wander”..at the moment? A few months ago, I wrote a piece about being a tourist in your town (you can read it here: #TouristInMyTown) for the summer. Well, this applies year round. There is so much culture right in our backyard that we seldom take the time to appreciate. Spend a day being a tourist and checking out the landmarks, museums, and festivals in your city. I’ve come to learn that we usually abandon these outings after departing our school years, only to return when we’re under “obligation” to do so. I haven’t been to the Museum of Science and Industry since I was 17. I lived just a few blocks away for 13 years, but never visited. I should really go. (<=see what I just did there). Treat yourself to a hotel deal on Groupon or Living Social. This gives you the opportunity to rack up hotel rewards to use for your next BIG vacation. It also allows you to check out different hotel chains without spending a fortune. You can make a full weekend out of it. Book a room, go see a play/concert, have a spa day, try a new restaurant. You can also use Groupon and Living Social to find deals on the activities I just mentioned. Are there any nice attractions that are within 2 to 4 hours proximity to where you live? For example, if you live in Chicago, the wineries in Galena and Michigan are a great option for a day trip. Or, maybe you want to try something more adventurous like hiking? Starved Rock is a great option for my Chicago people. Take advantage of flash flight sales and try visiting a domestic city you’ve never been to before. Every once in a while, a friend of mine will check Google ITA and buy the lowest ticket regardless of the destination. Contrary to popular belief, there’s so much to see and experience within our borders. Again, this allows you to rack up miles to use for future travel.